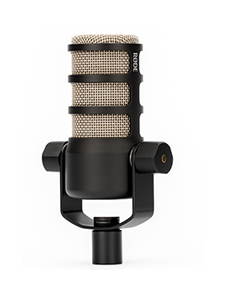 How is the i-XY capable of recording at 24-bit/96kHz? 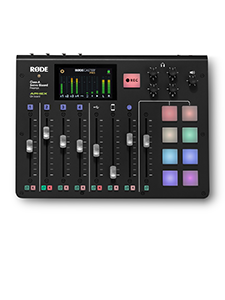 RØDE has engineered both the i-XY and the RØDE Rec software with the goal of providing the highest resolution recording on Apple iOS devices. The i-XY uses the iOS device's digital interface to bypass its audio circuitry, instead performing all the A/D (Analogue to Digital) conversion inside the iXY itself. 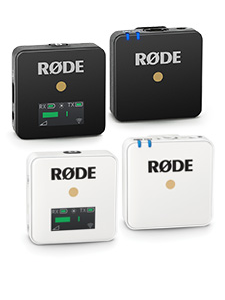 By controlling both the hardware and software RØDE has been able to offer recording at up to 24-bit/96kHz on iOS devices.